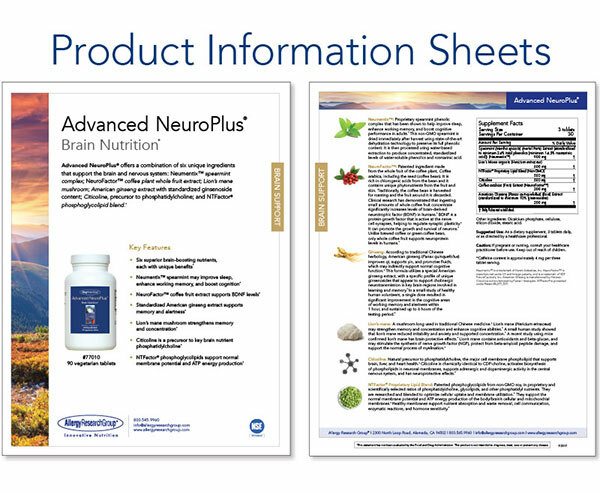 Please Note:Purchasing on this site is available only to Healthcare Professionals who utilize our products for nutritional support, and their authorized patients. If you are already authorized for online ordering, please Log In. If you are not authorized for online ordering, please fill out and submit the Registration Form below. You may upload your License credentials below. If you prefer to mail or fax it in, or if you have any questions, please call Customer Service. Your completed application for online ordering will be responded to within 1-2 business days. Please make sure you enter your email address accurately, and allow email from allergyresearchgroup.com in your email filter. PDF, JPG, DOC, DOCX format only. When you create an online account, you will be "logged in", but you will NOT be able to shop online until we authorize your membership. We must first confirm your status as a Doctor who has a Professional account with us, or with your uploaded credentials, establish your ARG Professional account. This can take up to 2 business days, or in some cases, longer. With your authorization, your patients can order directly from us, when you are a member of our Patient Participation Program. You will receive a commission on all purchases made by your patients, and they will receive a discount off retail. For more information, please contact Customer Service with your ARG Professional Account number, and ask to be sent information about the PPP. Product Information Sheets are available to our Registered Professional accounts.